For one charming young British couple, getting married in an IRL castle didn’t give off enough of a Harry Potter vibe to ensure that they would both experience the most magical wedding day that money can buy. Because using a niece or nephew of the bride or groom is the tired, easy choice for selecting a ring-bearer and often reserved for peasant normies, Jeni Arrowsmith and Mark Wood splashed more than just a few pounds to hire an owl as the only non-human member of their wedding party. 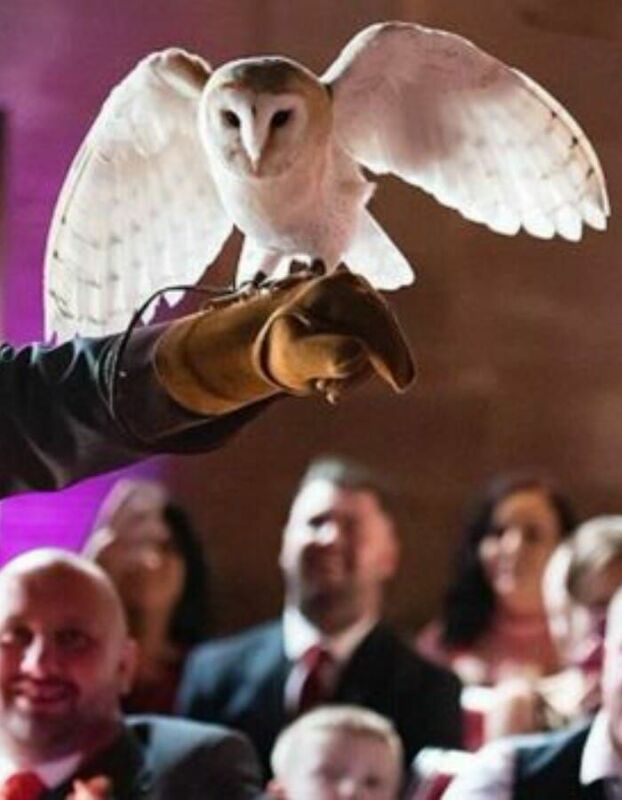 Tying the knot at Peckforton Castle, Tarporley, in Cheshire, England, these two Brits learned the hard way that owls can and WILL go rogue–with no regard for both the venue and the wedding party’s preference to go home with all of their limbs intact. 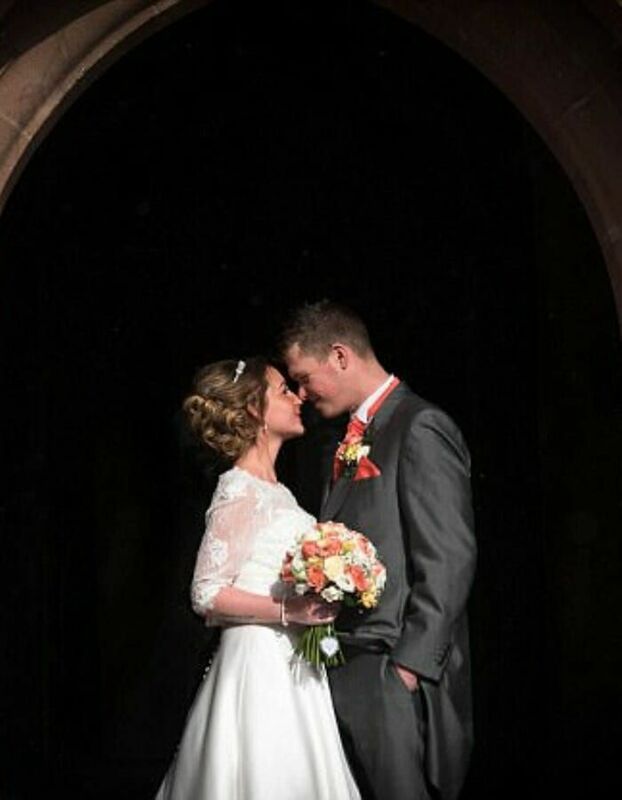 Jeni Arrowsmith and Mark Wood certainly had lofty goals for their big day. 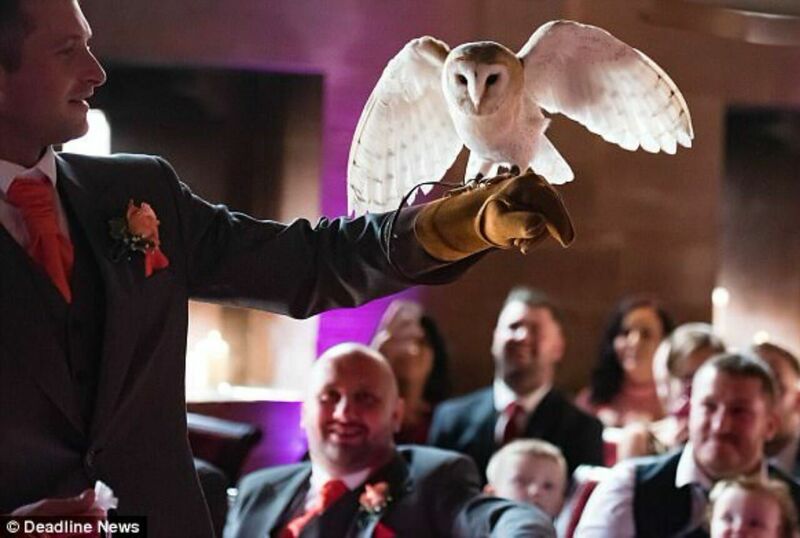 Not wanting to insult their posh guests with the reductive display of a small child teetering down the aisle to give them their rings, the couple dropped some serious pound sterling to secure an owl-for-hire as part of the wedding party. Because really, how could having a wild animal perform a service in a small, enclosed setting EVER go wrong?